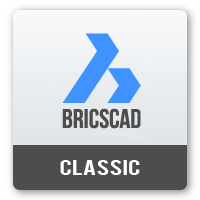 BricsCAD Classic offers a full suite of familiar 2D CAD functionality including the LISP API. Reads and writes the dwg format, offers very high compatibility, perfect for 2D drafting. 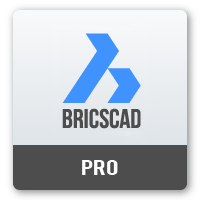 BricsCAD Pro offers the Classic functionality plus 3D direct modeling, rendering, assemblies viewing and all APIs. BricsCAD Platinum offers the Pro functionality plus 3D constraints, design intent recognition and assemblies editing.